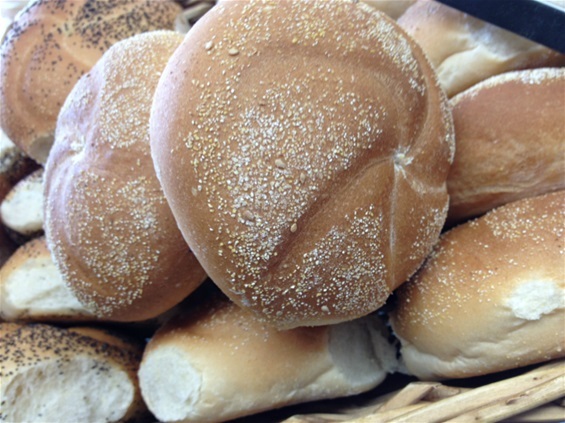 We have a variety of rolls and buns including hearth baked hard rolls to a rich buttery brioche roll. 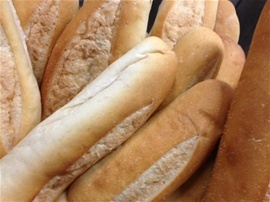 Our Bakery offers a wide variety of subs for both retail and wholesale establishments. Our subs come in 6",8",10" and 12" as well as party subs from 3 to 6 feet.